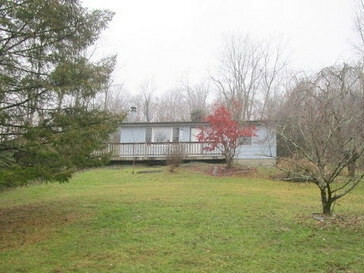 4 room cottage on 1 acre lot. 2 bedrooms, 1 bath. Great view. Seller will not complete any repairs to the subject property, either lender or buyer requested. The property is sold "AS IS" condition.